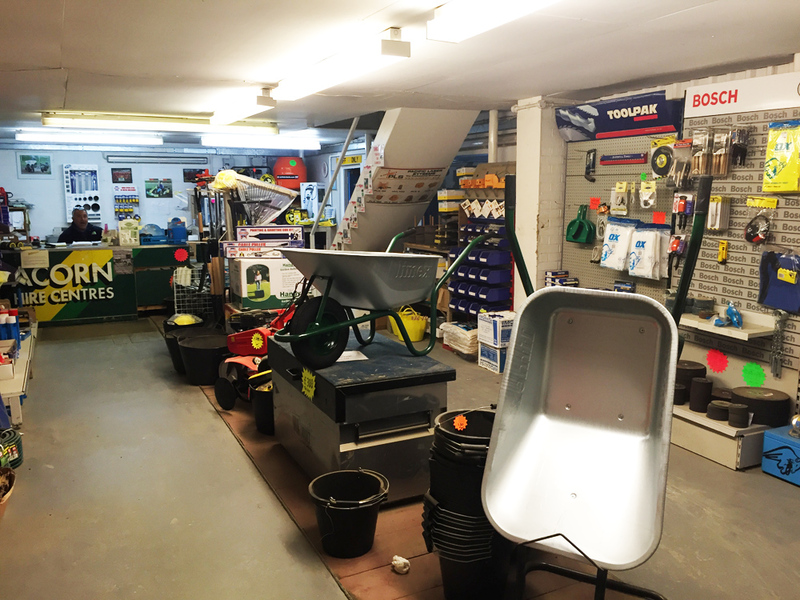 For all your building and DIY supplies including hand tools, fixings, consumables, wheel barrows, tarpaulins, power tools and much more.... with friendly, professional advice for all your projects; large or small, commercial or around the home. 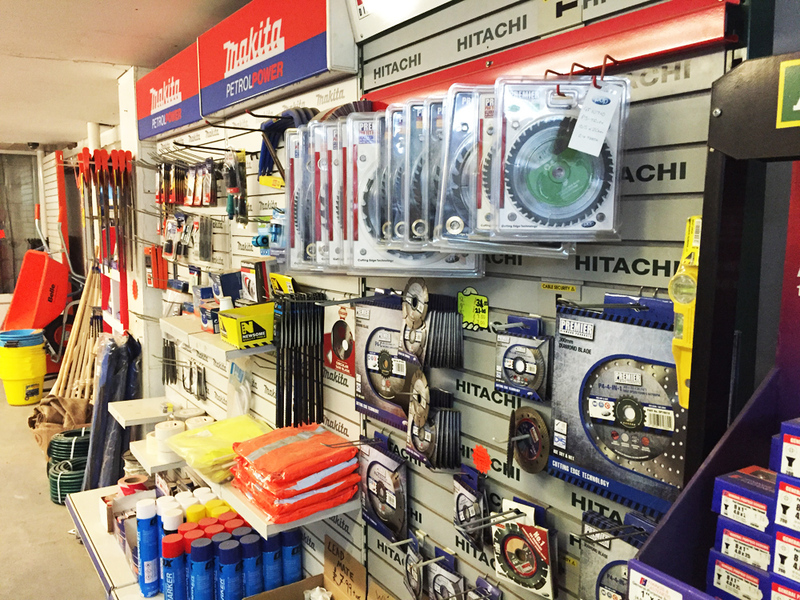 We also sell high quality tools and hardware. Before you hire think about purchasing those regular items such as Acrow Props, Wheelbarrows, Tarpaulins, Fencing, Hand Tools, Levels, Shovels etc. Don’t forget we’re FLO GAS Agents! 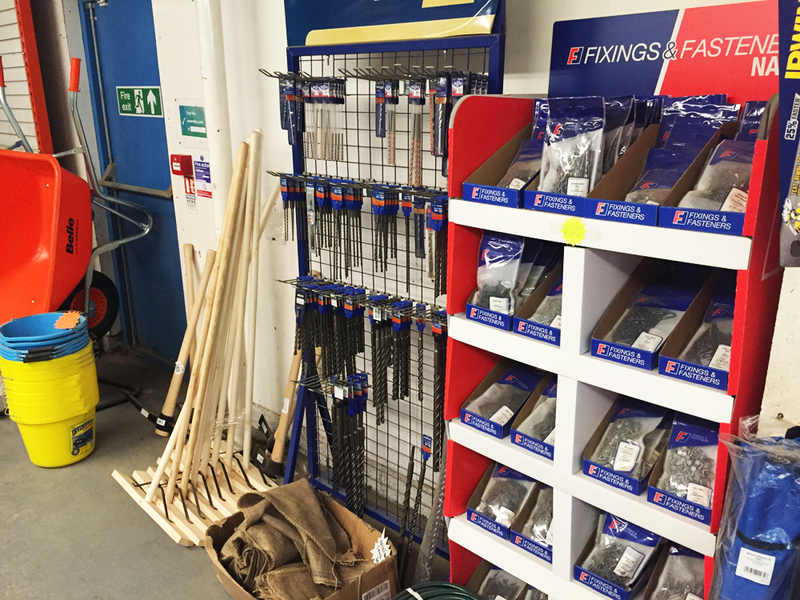 Need gas for heating, lighting, site work or just a summer barbecue!